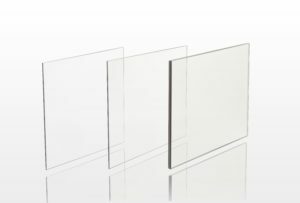 We supply door manufacturers, distributors and contractors with technical glass. 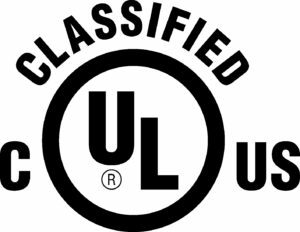 All products meet US and Canadian building codes and standards. 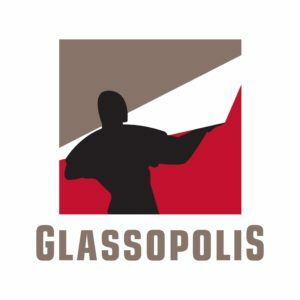 Our glass fabricator is Glassopolis Specialty Glass.